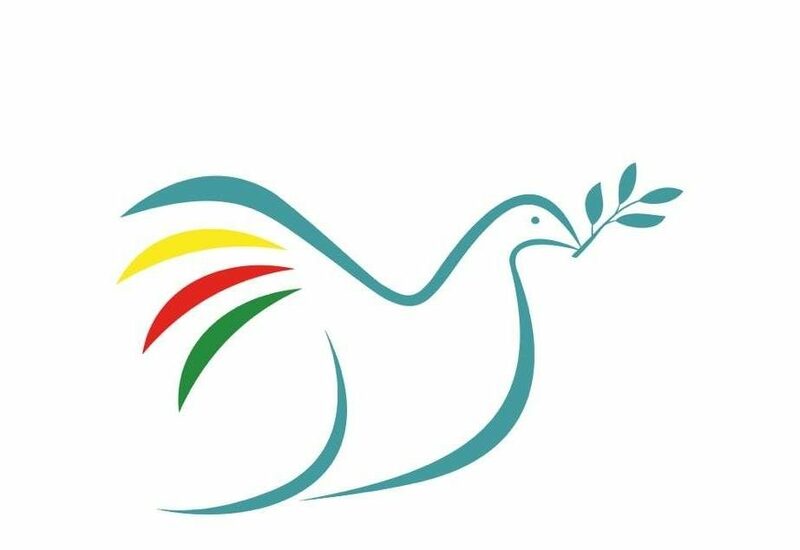 You sent words of condolences to President Erdogan on the news of last week’s twin suicide bombing at the trade union organised peace rally in Ankara which left over 100 people dead and many more mutilated. Erdogan himself however has shown no signs of grieving, compassion or humility in response to this latest in what has been a series of horrific attacks on mainly Kurdish political organisations in recent months. The scene of carnage in Ankara was so appalling that it has traumatised the nation which was still barely recovering from the aftermath of July’s massacre of students in the border town Suruc which left more than 30 victims of another ISIS-inspired suicide bombing. The reality is that it is the Kurds who have been bearing the brunt of these attacks from terrorist groups linked to ISIS and al Qaeda who appear to freely operate inside Turkey. At best, it is a failure of security, but many Kurds have concluded that these incidents are manifestations of the work of what is called the “deep state”, accusing the authorities of collaboration with the terrorists. Suspicions turned to anger when Turkish leaders refused to accept any responsibility for security lapses and even sought to blame the PKK for the attack in Ankara, which is bizarre in the extreme. Most of the victims were Kurds and they were all calling for the resumption of peace talks between the government and the PKK to end the violence. 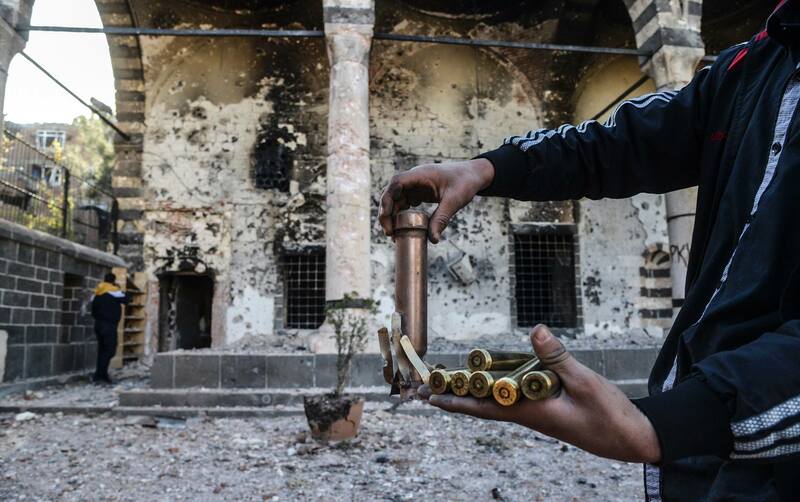 It is absurd to suggest that the PKK would have had any involvement in such a brutal attack. The massacre has exacerbated the deep divisions that have opened up in Turkish society in the months following the June election which left the AKP falling short of an absolute majority to rule alone. The sectarian policies pursued by the government, particularly since the election, have contributed to the renewed conflict and the divisions in Turkish society are today clear for all to see. Erdogan needs to be challenged on where he is taking the country. Erdogan is a very divisive figure and has even been described by Turkish novelist, Elif Shafak, as “the most divisive leader in Turkish history”. The prospects of peace with the Kurds have been squandered mainly through Erdogan’s Machiavellian machinations and his obsession with changing the country’s constitution in order to give more power to himself as the president. The victory of the pro-Kurdish HDP in June’s election enraged Erdogan who saw it as an obstacle to be removed at all cost, rather than grasped as an opportunity to resolve the Kurdish conflict by democratic means. 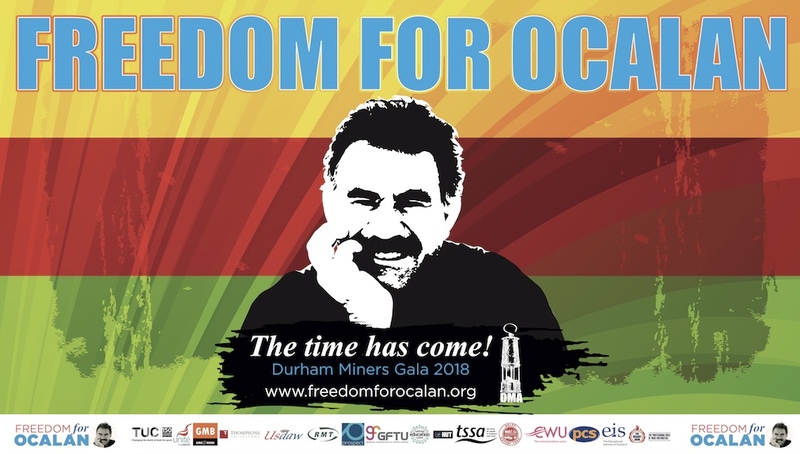 Talks with jailed Kurdish leader Abdullah Ocalan had been put on hold before the election, but now there is little sign of Erdogan wanting to return to the negotiating table any time soon, if at all. Conflict has been deliberately stoked for political gain in a grotesquely irresponsible and cynical way. As such, Kurdish people have been right to question the timing of the Ankara bombings which came within hours of the announcement from the PKK of a ceasefire. This offer of a halt to the conflict which has claimed an estimated 700 lives in the past few months was immediately rejected by the Turkish government and its bombing of Kurdish positions in Iraq was actually stepped up. The reality is clear for all to see: Erdogan and the AKP are obstructing the achievement of peace not only in their own country but in Syria too where they are pursuing a sectarian war against the Syrian Kurds who are fighting ISIS. The UK must realise that Turkey’s current policies are deeply divisive and fuelling conflict at home and abroad. It is high time that Turkey’s allies ended their silence on Erdogan’s abuses of power and authoritarian rule. In this respect it is deeply dismaying that the EU seems prepared to make so many concessions to Turkey in order to seal a deal on the Syrian refugees. Turning a blind eye to Erdogan’s increasing authoritarian regime will be a recipe for disaster and simply ensures even greater instability in the region. We will all pay a very heavy price indeed. The UK needs to tell Erdogan to return to the peace process with the Kurds and to call a halt to its divisive sectarian policies, stop bombing the Kurds and end its curbs on human rights. Only this course of action can end the climate of fear and start to heal the ruptures that are today tearing Turkey apart. Roza Salih Co-Convenor of Scottish Solidarity with Kurdistan, SNP youth equality officer and Vice Chair for Unite the Union Youth.